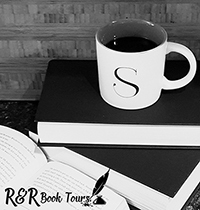 R&R Book Tour proudly presents Kingdom of Ash and Soot, by C.S. Johnson! Read on for tour details, exclusive content, and the most AMAZING giveaway!!! You Wrote It, Now Let Me Share It! Why You May Want to Do a Blog Tour!